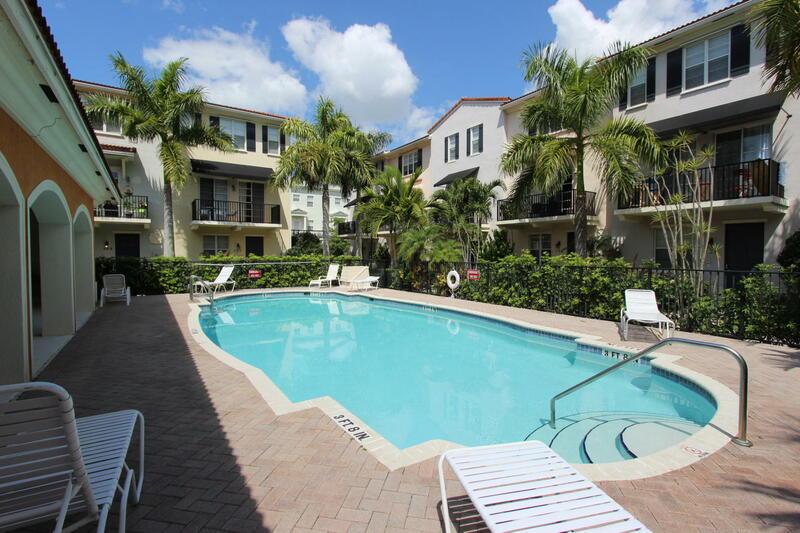 Walk to multiple restaurants and businesses from these Greenwich at Abacoa Homes for Sale! Built in 2006 by New Urban Communities these 269 Greenwich at Abacoa Homes feature a Mediterranean design with multiple floor plans of two and three-story townhome models. The 3-story model town homes offer a live-work option as the community is zoned for mixed-use allowing small business owners the convenience of a home office environment. Townhome features include 2 car garages and balconies. Amenities include community pool, clubhouse, children’s playground and a nature preserve which encompasses 260 acres of environmentally protected land. 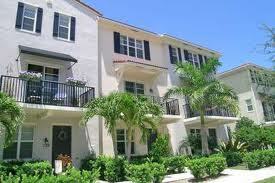 Comparable Jupiter neighborhoods include Osceola Woods, Sandpiper Cove at Botanica, Botanica, and Antigua. Local schools near Greenwich at Abacoa include Beacon Cove Intermediate School, Independence Middle School, Lighthouse Elementary School and Jupiter Middle School. The high schools nearby are Jupiter High School and Dwyer High School, all part of the Palm Beach County School District. In addition, Abacoa is home to the Jupiter branch campus of Florida Atlantic University and the Harriet L. Wilkes Honors College. For more information on Jupiter's Greenwich at Abacoa Homes for Sale and Greenwich at Abacoa Real Estate please feel free to call or text us at (561) 371-7550, or email The Shattow Group.